Everyone would expect to see a happy and relaxing environment when the church. 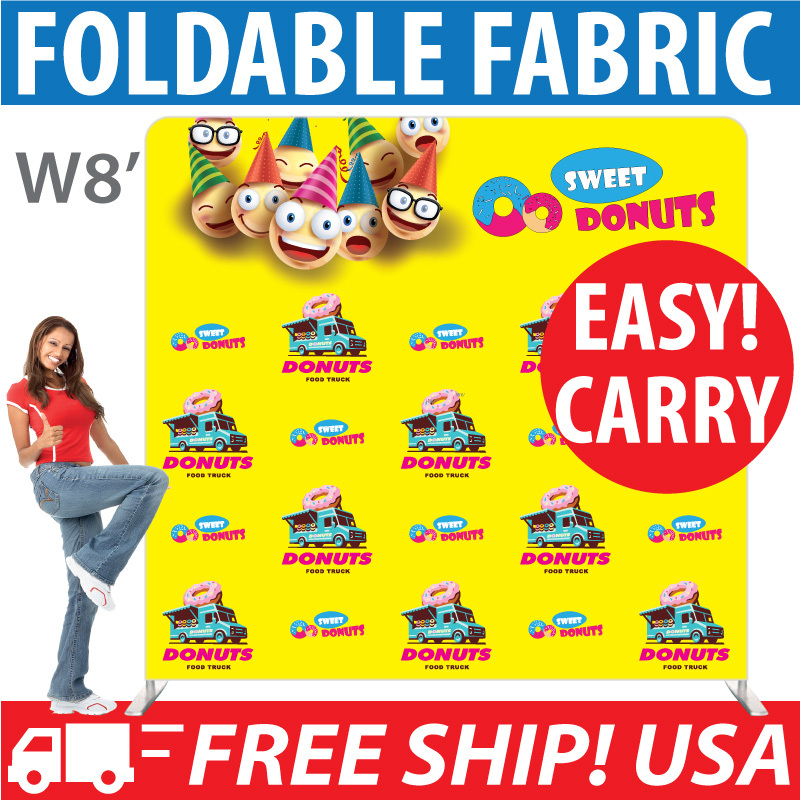 These Church Feathered Flags are carefully designed by eyeBanner team to create a happy decoration for your churches. We have feather banners for churches with theme for different festivals and bright colors to catch attention of walk pass and drive pass traffic. You everyone pass by would know they are invited and welcome to your church events. Our stock church swooper flags also have design templates based on special events such as the Bible School Enrollment, Summer Festivals, and all year round Festivals Events such as Christmas and Easter, and any other church related events. Please feel free to contact eyeBanner, if you could not find the Feather Banner for your church event and hope our designer could add your idea to our great collection of Feather Flags for Churches. Alternatively you might order a Custom Feather Flag here, to instantly get your own fully customized feather banners for your church special events. Our church feather flags are made of durable outdoor standard polyester flag material. All our feather banners are ready for setting up in outdoor permanently, which could last for long periods of time. Our feather flag with pole kit is a highly sturdy and we have different choices of optional pole base hardware that are ready for any harsh outdoor environments. However, it is a good practice to take care of your outdoor advertising signs back to the room under adverse weather conditions. Under bad weather conditions, your items will wear faster than usual. It is possible to use these outdoor flutter flags under standard rain and wind. Our church feather flag with pole kit is on sale at $39+ only. So you could freely choose from our great collection of our stock church banner flags. This cheap wholesale discount already comes with our stock church feather banner with flagpoles included, so you you might just need to pick a suitable optional base that suits the need of the environment of your church. This is the most cost effective advertising sign for your church, to get more participants to your next holiday or special events. The sale of Feather Flag is only for our stock banner sign, which means they can not be customized. We offer custom feather flags that you can place your church logo, any slogan, or graphic. 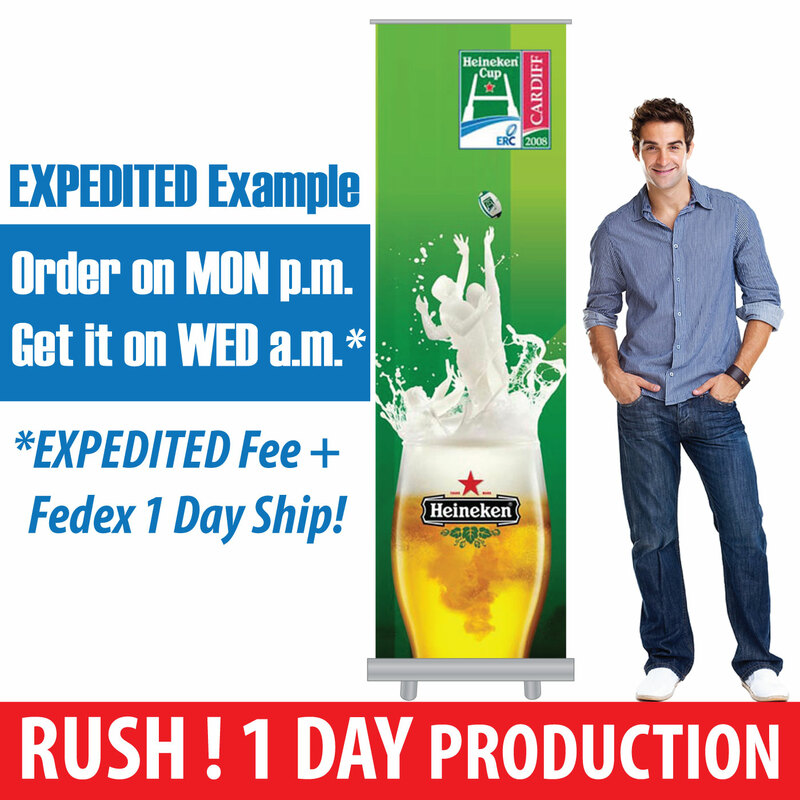 Check out our Advertising Flags to see which custom logo is most effective for your activity. We have several different shapes (Teardrop or Feather) and sizes. There are a wide range of optional bases for any indoor and outdoor set up. 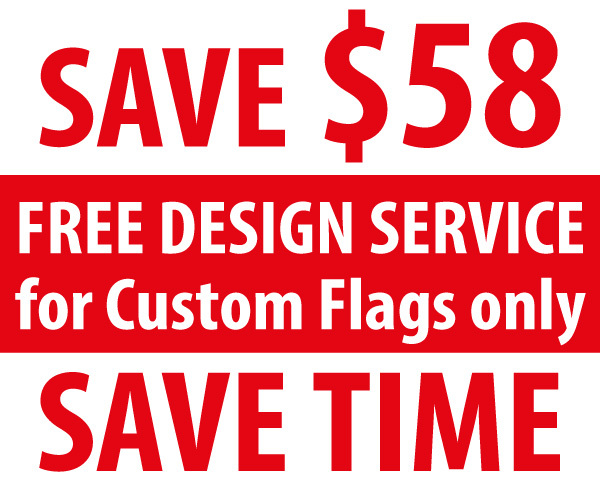 We provide a wide range of standard custom flags and custom feather banners with your own customized graphics. These custom christian flags are perfect for any churches that want to put the info and message of their own church on the flag. We are experienced in helping to create awesome Feather Flag design for churches from over thousands of pastors, church volunteers, and marketing teams; all with great satisfaction guaranteed. Let us help you make your church event more enjoyable for all christian with our banner flags. Our cheap christian flags are below general wholesale discount. So your church could enjoy big nonprofit savings, and create a great welcome sign at the church front. FREE Shipping in USA for all orders over $150. Copyright 2019 eyeBanner by ONE Group. All Rights Reserved.